The easiest to install. The easiest to plant and change. The easiest to maintain. Quick digital impressions, costs and components. Thank you for visiting the website of NextGen Living Walls. Designed and manufactured originally for Europe but also available in North America. 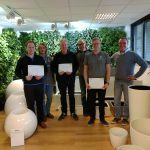 The design team of NextGen Living Walls is constantly busy with developing more and more very useful additions in order to make the NextGen Living Walls the most attractive, understandable and affordable vertical green system in the market. NextGen Living Walls are manufactured and distributed through our own production facility and its global network of NextGen Experts. 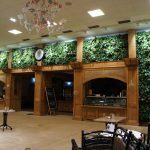 NextGen Experts are trained and informed about all aspects of the system and can clarify quickly how beneficial NextGen Living Walls can be for your environment. 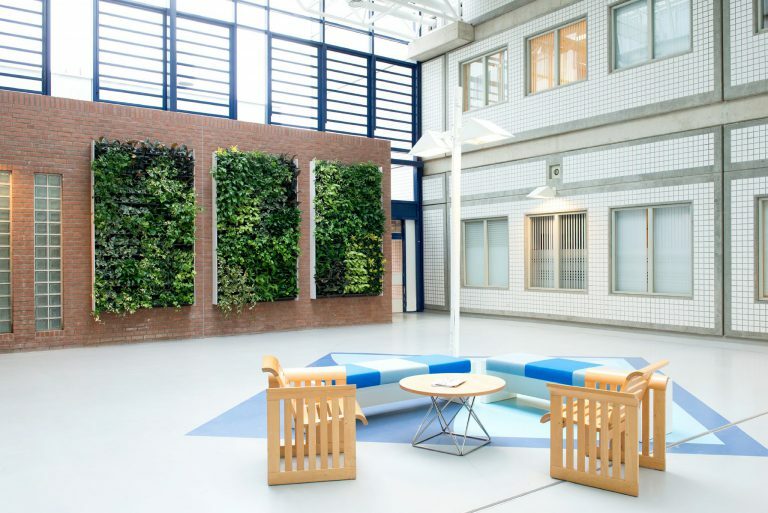 NextGen Living Walls can be used both indoor- and outdoor. Simply install, plant, water and enjoy the beauty of the system!